Four-time World Champion Sebastian Vettel holds many impressive records. He is the youngest driver to start in pole position. He did so at the 2008 Italian Grand Prix when he was just 22 years and 72 days old. 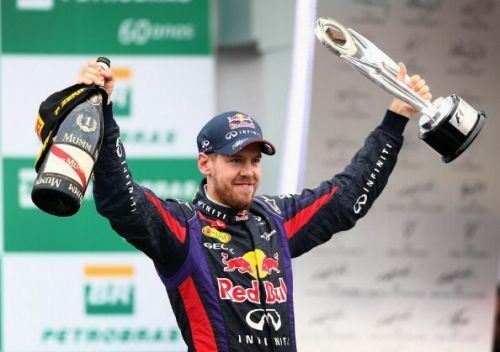 He is the youngest driver to win a Formula One World title. In his record-breaking 2013 title-winning season, Vettel won 13 out of 18 races and started from pole on 15 occasions. Vettel has till date started from pole position on 55 occasions in 215 starts. One of the most popular and accomplished Formula 1 drivers of all-time, Brazilian great Ayrton Senna was a 3 time Formula 1 World Champion. He won the famed Monaco Grand Prix a record 6 times. 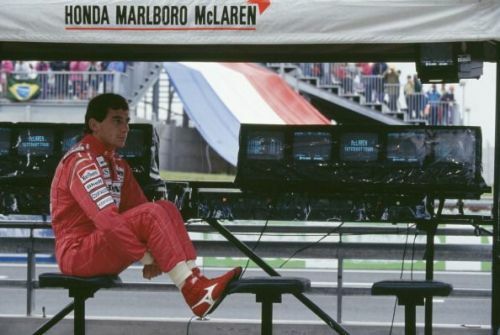 Senna raced for Team Toleman, Lotus, McLaren and Williams and won 41 races and finished on the podium 80 times. He had 65 pole position starts.